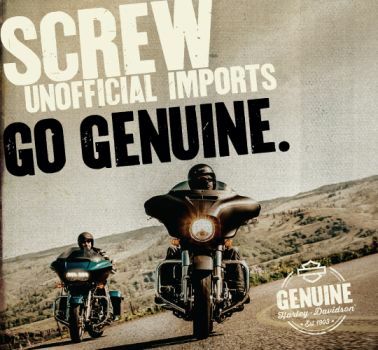 Home › Latest News › Screw Unofficial Importers. Go Genuine. Screw Unofficial Importers. Go Genuine. When you buy a new or pre-owned Harley-Davidson® from your authorized dealer, you get loads of privileges to go along with the bike of your dreams: including a free 2-year warranty on new bikes; a 6-month dealer warranty on pre-owned; an invitation to join the largest motorcycle group in the world; discounts on parts and accessories that are engineered, manufactured and tested to the toughest H-D® standards; priority booking to the only authorized Harley-Davidson® service facility; and access to all Harley-Davidson® local, regional, and international events. H.O.G.® members – show your loyalty to the Harley® pack! 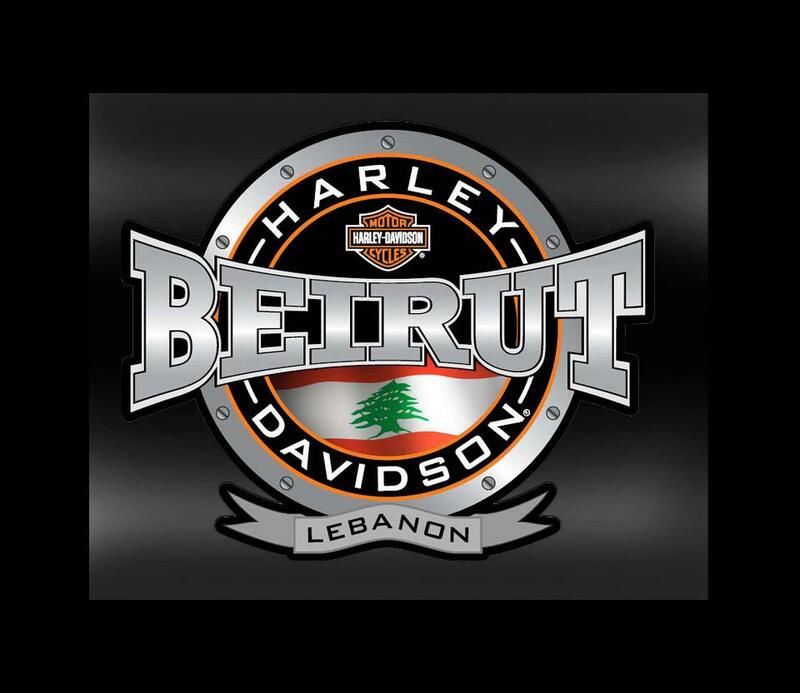 Send a picture of you on your bike to info@hdleb.com and we will share it on our Instagram page. Screw unofficial imports. Go Genuine.